Following my experience as a guest writer on the Amazingly Awesome Pam Grout’s web site last week, I’ve been inundated with emails from new subscribers answering my question about what their biggest frustration with respect to manifesting their biggest dreams happens to be (which is absolutely amazing, by the way, I love getting emails from my readers, so keep ‘em coming!). 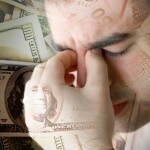 And one of the biggest of the big frustrations that people seem to be having right now is money. 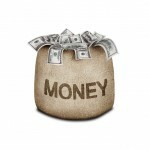 So I thought it would be a good idea to revisit some core LOA money-manifesting tips and principles. Almost every single one of us has strong fears associated with the idea of money. Most of us have an unfortunate habit of sending out mixed signals when it comes to money; on the one hand, we want it desperately, but on the other hand, we mistrust it, we think it’s “dirty” or “evil”, we hate and resent rich people who have lots of it, we’re so afraid of losing it, of not having enough of it, etc. All of these conflicting beliefs about money come down to fear. And what all of this fear does is keep our dominant money-related vibe firmly in the realm of LACK rather than ABUNDANCE. So that’s what the Universe continues to line up for us: more situations that perpetuate that feeling of lack. Are Secondary Fears Controlling Your Life? 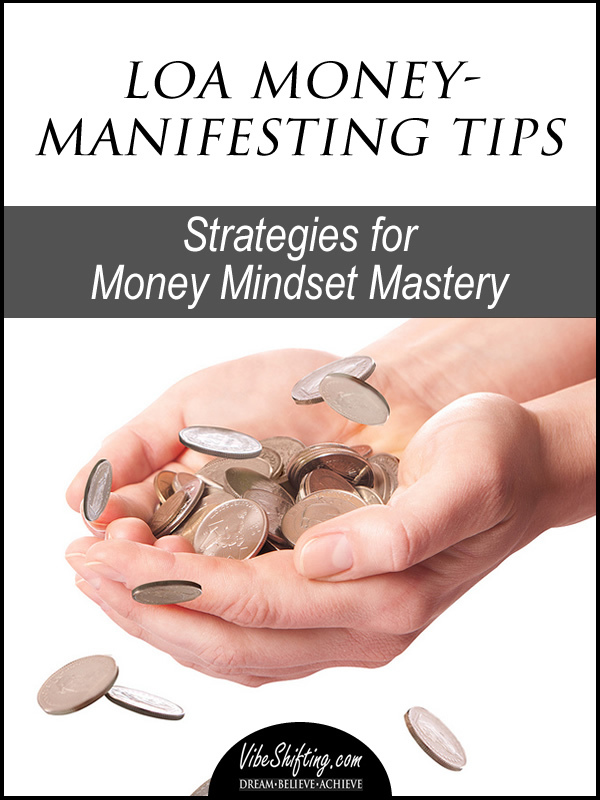 In order to manifest more money, the next thing to do is to figure out what having money would mean to you. 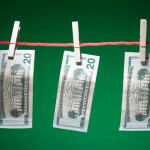 What does the concept of “money” represent to you? You can’t eat money, you can’t drive it, you can’t wear it, and you can’t shelter under it, so what does having money represent to you? If your answer to this question is a thing or an experience, then keep digging – keep asking yourself what the deeper meaning behind each thing or experience is – until you get to emotions. What would it feel like to have more money? These feelings are the real root of your desire for money, and they are what you really want. 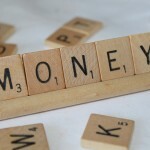 Once you’ve identified the feeling that is the core of what money represents for you, the next thing to do is to find ways to feel that right now, before the money comes. For example, if you discover that having money, for you, equates to feelings of “security” and “fun”, then find ways of feeling security and feeling fun NOW. If curling up on your couch with a cup of tea, a great book, and a purring cat makes you feel safe and secure, then do more of that. If your greatest feelings of fun come from weekend mountain biking sessions with your best friend, then do more of that. Whatever those feelings are that mean “money” to you, find as many ways to feel those things every single day. When you’re focused on those feelings and start deliberately creating more opportunities to feel them in your life, the Universe will respond by lining up more situations and experiences that match that vibration. The key here is that the shift in your energy, feelings, and expectations has to happen before the actual money can show up in your life. Again, the key thing to remember when we’re dealing with money manifesting issues is that it’s not really about the money. It’s never about the money. Money is just a means to an ends — what we really want is not the money, per se, but rather, it’s what we think that money will get us. 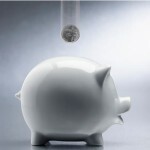 Focus on that and it will go a long way to alleviating those financial frustrations.